Yesterday: A Tribute to The Beatles. Photo provided. 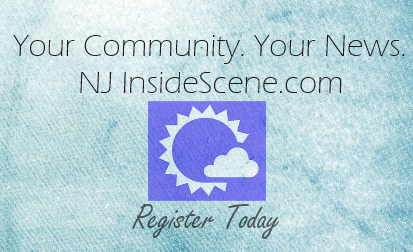 NEWTON, NJ – Yesterday: The Beatles Tribute returns to The Newton Theatre on Saturday, April 2, 2016 at 8:00 pm. Tickets will go on sale to the general public on Friday, January 15th at 10:00 am. 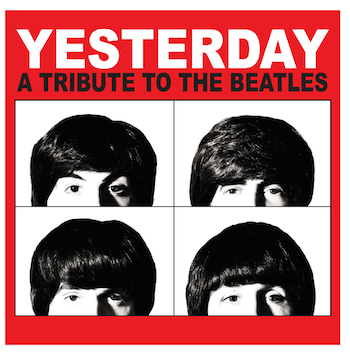 Critically acclaimed Yesterday – The Beatles Tribute performs multiple eras of Beatles music with superior showmanship, flawless voices and exceptional musical abilities. Featuring some of the most finely written songs, this production is a spell-binding enactment of the best loved pop group in the history of modern music. Beginning with the British Invasion in 1964, the mop tops from Liverpool began the first wave of Beatlemania. The Beatles forever changed the face of pop music with such songs as Hard Day’s Night, Help, I Wanna Hold Your Hand, Sgt. Pepper’s Lonely Hearts Club Band, and Revolution. Based in Las Vegas, Yesterday plays note for note the music of the Fab Four, from the early days of the Cavern Club through the music of the ground-breaking Sgt. Pepper album. 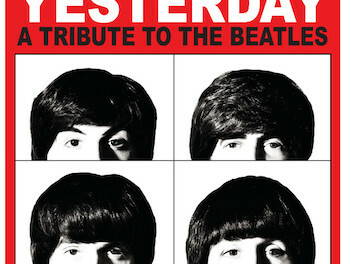 Yesterday recreates the Beatles historic performances on The Ed Sullivan Show, at The Hollywood Bowl, at Shea Stadium and beyond to the Beatles later years in this amazing musical tour through the greatest hits of the group’s entire career. Yesterday has thrilled audiences worldwide with their amazingly convincing and accurate portrayals of John, Paul, George and Ringo and their outstanding vocals and musicianship. You’ll be transported to a bygone era that still captivates those who were there, as well as younger audiences who have discovered the Beatles’ music for themselves. Yesterday is the resident Beatles Tribute act for Legends in Concert and has had long running shows in Las Vegas, Atlantic City, Branson, Harrah’s in Reno and Lake Tahoe, among others. They have performed on five continents. Tickets for Yesterday range from $29.00 to $44.00. Purchase tickets by visiting www.thenewtontheatre.com or contact the Box Office at 973-383-3700.